This server has received 2229166 hits from both ipv4 and ipv6. Dominant in many ways, Java offers a lot for developers: strict object-oriented paradigm, architecturally agnostic virtual machine, garbage collection – all are there to aid developers. 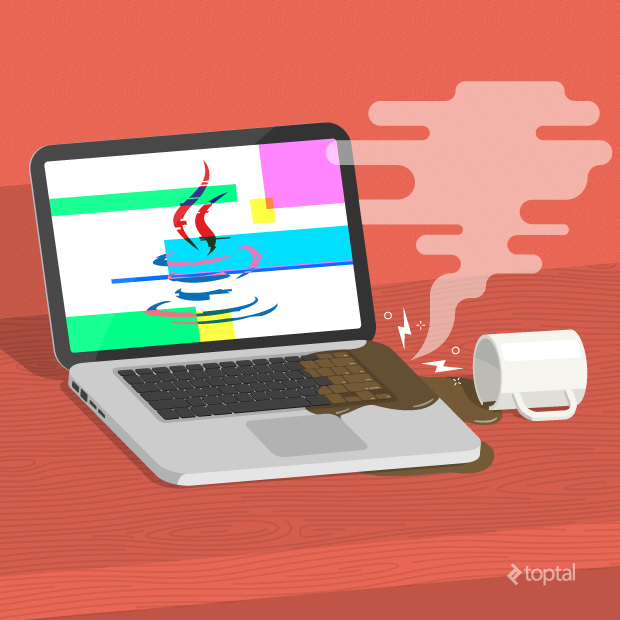 However, like any other programming language, it is still susceptible to developer mistakes.In this article Toptal freelance software engineer Mikhail Selivanov discusses ten common mistakes that Java developers make and how to avoid them.